I’ve often fallen behind in my journey towards being more authentic and assertive. I will assert myself and then fall back into being a wimp. For too long, I’ve been concerned about doing what’s perceived as the right thing or allowing duty to dictate my actions. Recent events in my life have made me sit up and take close notice of my behaviour and how I’ve allowed a few people to trample over my feelings, use and discard me. I hate drama and I hate playing games. But some people seem to push me towards both. No more. 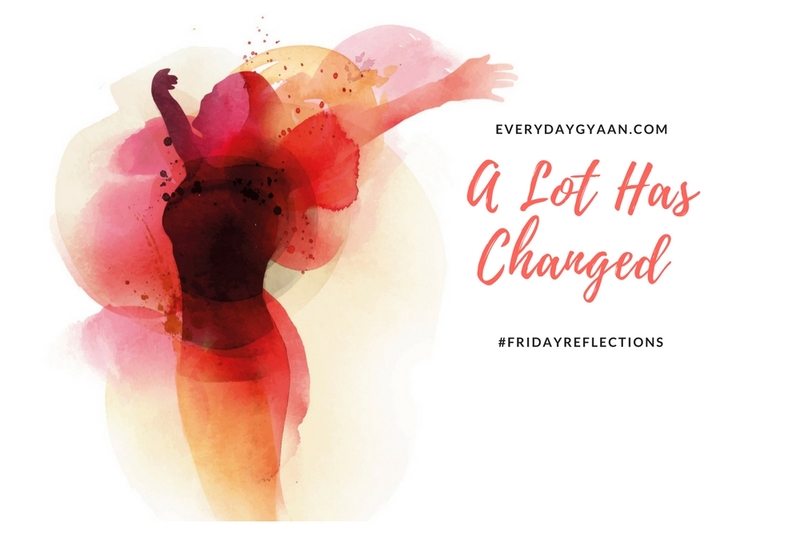 Today I’m affirming that a lot has changed. And it’s going to last. Who has seen through your game. The prompt for this week is a Free Write. Set your timer for ten minutes and write your heart out. When one is selfless people tend to take their kindness for granted. It is important to show them where they belong! I hope you successes Corinne. I am nominating you for “The Mystery Blogger Award” under the category of “Inspirational”. Check out the below link for additional details. It was a pleasure to get to know you! Ironically, the times I’ve been the LEAST pleased with others is when I sense them sacrificing themselves for ME. There’s a happy balance; if you’re happy (genuinely so, not greedily slurping up all the happiness and leaving nothing for others, but looking after your own needs in a healthy, but still compassionate, way – others around you will be happier, too. No one loves a martyr – at least not the ones who are still living, reminding them every five minutes of their martydom! 🙂 It’s a GOOD thing to be assertive, if you can do it and still be kind. Takes practice when you’re conditioned from childhood not to be. In that, I’m quite lucky. Often a times it’s better to just move away and let things go. It helps to maintain peace. So much depth in those rhymes. Family drama is the worst, isn’t it (I suspect there is some family drama at work here) you are right. Life is too short. Walk away. Run away. Now, if only I could learn that. You tend to suffer, in your bid to please others. I too have fallen prey to this time and again. Great post! It happens to givers who are selfless and often taken for granted. Now, I am trying to do things that doesn’t trample my identity as a person and even if it means being selfish but staying true to myself. Corinne, your post speaks directly to me. I know I have lost a lot personally because of not standing up for my beliefs at times… trying to accomodate the ‘drama’ of everyone else.